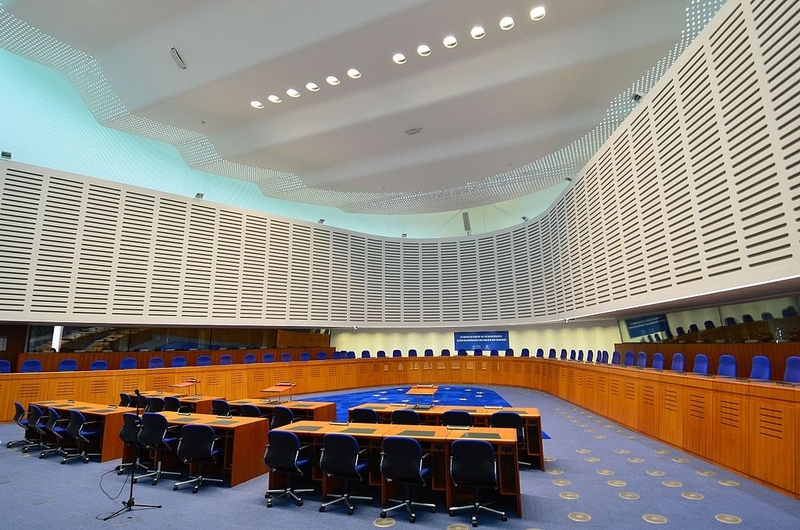 The European Court of Human Rights (ECHR) has ruled  that criticism of Mohammed, the founder of Islam, constitutes incitement to hatred and therefore is not protected free speech. The case involves Elisabeth Sabaditsch-Wolff, an Austrian woman who in 2011 was convicted  of "denigrating religious beliefs" after giving a series of lectures about the dangers of fundamentalist Islam. Sabaditsch-Wolff's legal problems began  in November 2009, when she presented a three-part seminar about Islam to the Freedom Education Institute, a political academy linked to the Austrian Freedom Party — which today forms part of the Austrian government. A left-leaning weekly magazine, News, planted a journalist in the audience to secretly record the lectures. Lawyers for the publication then handed the transcripts over to the Viennese public prosecutor's office as evidence of hate speech against Islam, according  to Section 283 of the Austrian Criminal Code (Strafgesetzbuch, StGB). Indeed, most hadiths (collections of traditions containing the words and actions of Mohammed) confirm  that Aisha was prepubescent when Mohammed married her and was only nine years old when the marriage was consummated. Mohammed's actions would today be unlawful  in Austria, so Sabaditsch-Wolff's comments were factually, if not politically, correct. Formal charges against Sabaditsch-Wolff were filed in September 2010 and her bench trial, presided over by one judge and no jury, began that November. On February 15, 2011, Sabaditsch-Wolff was convicted of "denigration of religious beliefs of a legally recognized religion," according  to Section 188 of the Austrian Criminal Code. The judge rationalized  that Mohammed's sexual contact with nine-year-old Aisha could not be considered pedophilia because Mohammed continued his marriage to Aisha until his death. According to this line of thinking, Mohammed had no exclusive desire for underage girls; he was also attracted to older females because Aisha was 18 years old when Mohammed died. The judge ordered  Sabaditsch-Wolff to pay a fine of €480 ($550) or an alternative sentence of 60 days in prison. Moreover, she was required to pay the costs of the trial. Sabaditsch-Wolff then took her case to the European Court of Human Rights, a supranational court established by the European Convention on Human Rights. The court hears  applications alleging violations of the civil and political rights set out in the Convention. The ECHR ruling will be welcomed by the Organisation of Islamic Cooperation, a bloc of 57 Muslim countries that has long pushed  for the European Union to impose limits on free speech when it comes to criticism of Islam. The OIC has pressed  Western democracies to implement United Nations Human Rights Council (HRC) Resolution 16/18, which calls on all countries to combat "intolerance, negative stereotyping and stigmatization of ... religion and belief." Resolution 16/18, which was adopted  at HRC headquarters in Geneva on March 24, 2011, is widely viewed as a significant step forward in OIC efforts to advance the international legal concept of defaming Islam. Soeren Kern  is a Senior Fellow at the New York-based Gatestone Institute .